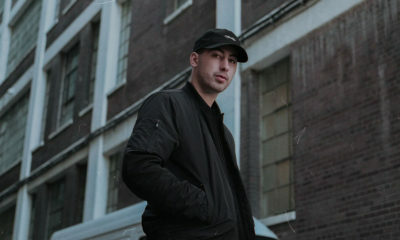 Canadian producer RAH Sounds has released a really dope new single with support from a diverse range of talented artists. 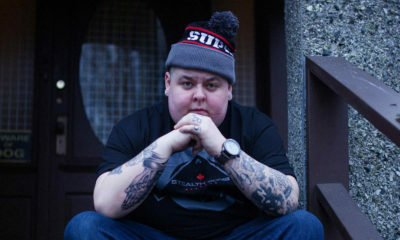 Toronto’s own Rochester (who also represents BLOCKTRADE), Joell Ortiz, Termanology and R-Mean. 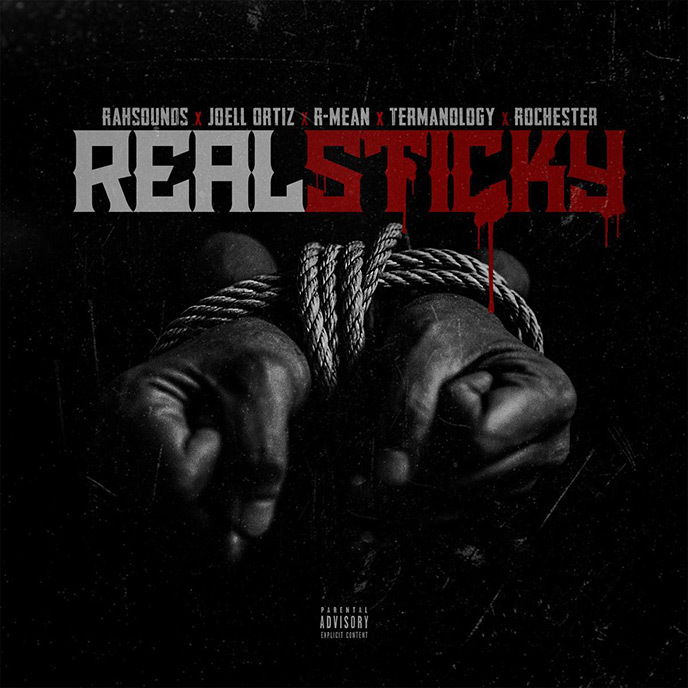 Listen to “Real Sticky” here or stream it below. 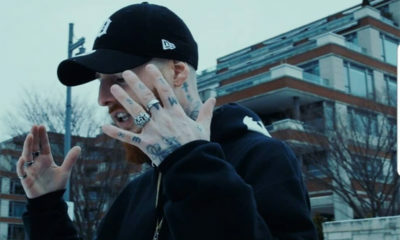 “Real Sticky” is HipHopCanada’s Song of the Day.